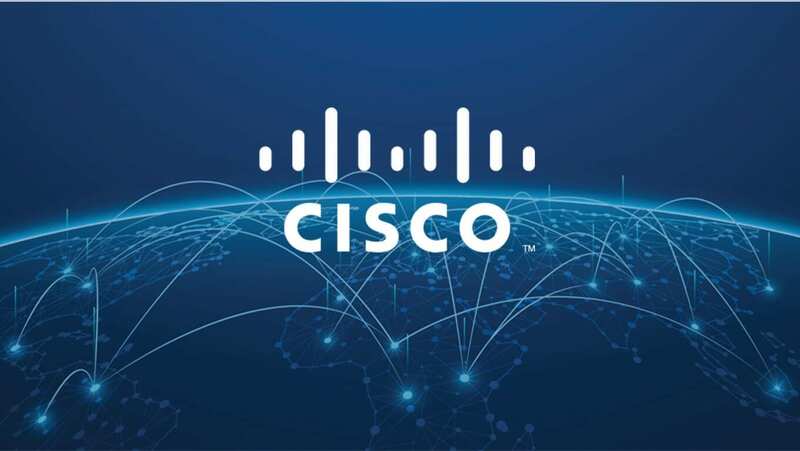 Here’s a quick walkthrough of how to easily upgrade your Cisco AIR-CAP1552E-A-K9 Access Point to a newer 8.3.x.0 code after you have upgraded your WLC to 8.3.x.0 code. Navigate to Cisco software downloads and download the Supplementary AP Bundle Image. Copy the file to the default directory on your TFTP, FTP, or SFTP server. Navigate to Commands > Download File on the WLC Controller page. Select Code from the File Type drop-down list. From the Transfer Mode drop-down list, select where the file is located. Enter the IP address of the server in the IP Address text box. Use 10 for the Maximum retries field and 6 for the Timeout (seconds) field. Once downloaded, reload the box and the AP should be able to work properly on the 8.3.x.0 code.